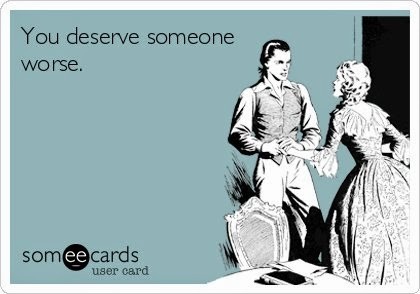 Get Your Ex Back Fast! 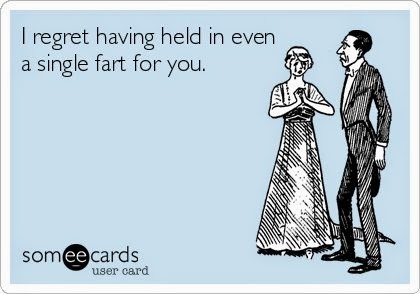 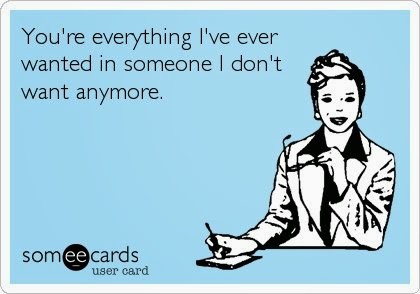 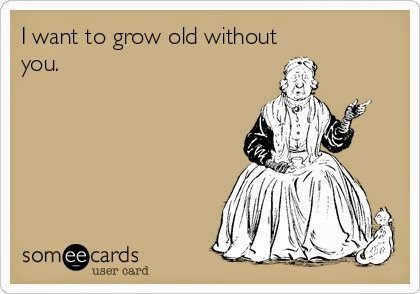 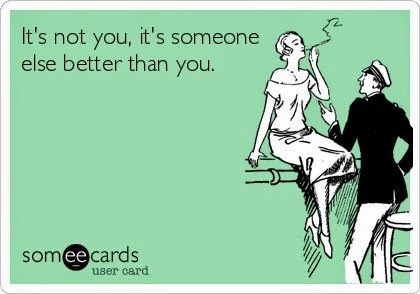 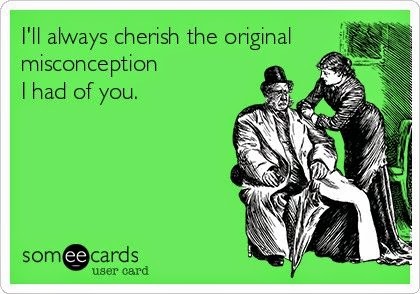 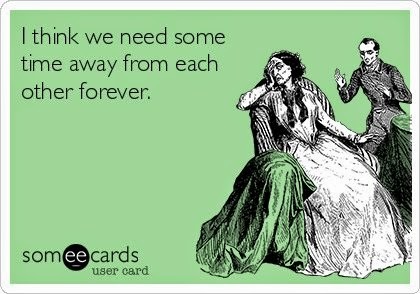 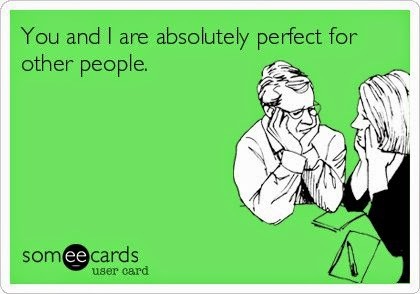 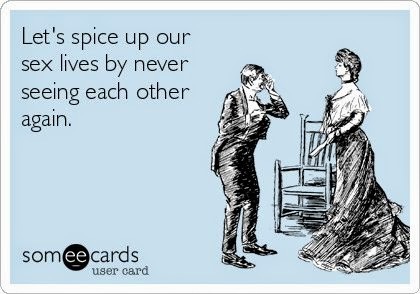 : Break Up eCards To Send Before It's Too Late! 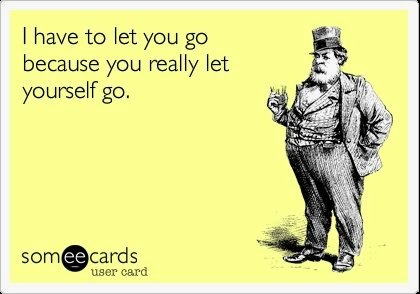 The lighter side of breaking up.